TORONTO, Feb. 6, 2019 /CNW/ – 48North Cannabis Corp. (“48North” or the “Company”) (TSXV:NRTH) is pleased to announce the closing of its $10,000,000 private placement. 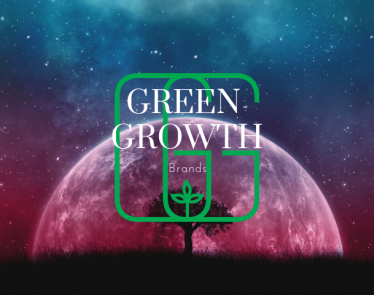 Following the completion of the $3,000,000 strategic investment from Canopy Growth Corporation (“Canopy Growth”) (TSX: WEED,NYSE: CGC), 48North today closed on the additional $7,045,000 from a leading US-based private investment fund, the second and final tranche of its $10,000,000 private placement. The private placement provides capital and liquidity to support the continued expansion of 48North, including the development of its 100-acre farm and large-scale extraction capabilities to significantly increase 2019 production and facilitate the rapid development of innovative, next-generation cannabis products. The leading US-based private investment fund elected to subscribe for Common Units (“Common Unit”) of the Company, in lieu of the previously announced Preferred Unit offering. 48North and the leading US-based private investment fund have entered into an agreement that provides the holder a right to require the Company to repurchase its Common Shares at the Company’s 5-day VWAP if certain provisions concerning confidentiality and restrictions against unlawful U.S operations are breached by 48North. 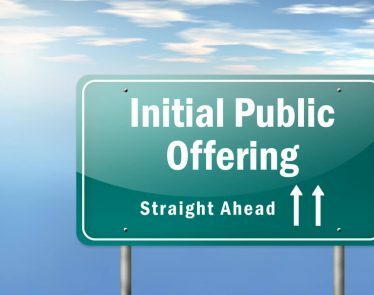 Under the second financing tranche, the Company will receive $7,045,000 and issue 9,393,333 Common Units at $0.75per Common Unit, representing approximately 7.7% of the issued and outstanding shares. 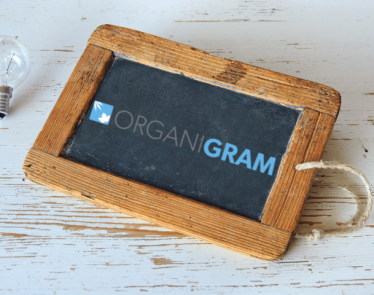 Each Common Unit is comprised of one Common Share and one quarter Common Share Purchase Warrant (each whole Common Share Purchase Warrant, a “Common Warrant”). Each full Common Warrant entitles the holder to acquire an additional Common Share of 48North for a period of 12 months from the date of issue at a strike price of $1.15, provided that, the expiry of the warrants can be accelerated if the closing price of the company’s common shares on the TSX Venture Exchange (“TSXV”) is at least $1.50 for a minimum of 10 consecutive trading days and a notice of acceleration is provided in accordance with the terms of the warrant, may accelerate the expiry date to the warrants to a date 30 days after the date of the notice. Certain of the Common Units issued in the Financing may be subject to a four-month hold period under provincial securities laws in Canada and the TSXV policies and may be subject to additional resale restrictions based upon the jurisdiction in which the purchaser is resident. 48North Cannabis Corp. (TSXV:NRTH) is a vertically-integrated cannabis company focused on the health and wellness market through cultivation and extraction, as well as the creation of innovative, authentic brands for next-generation cannabis products. 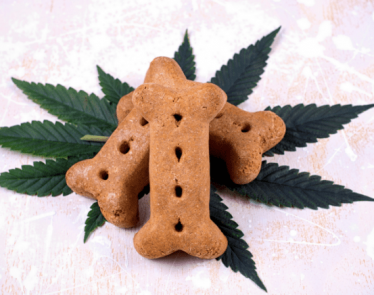 48North is developing formulations and manufacturing capabilities for its own proprietary products, as well positioning itself to contract manufacture similar products for third parties. 48North operates two indoor-licensed cannabis production sites in Ontario with over 86,000 square feet of production capacity. 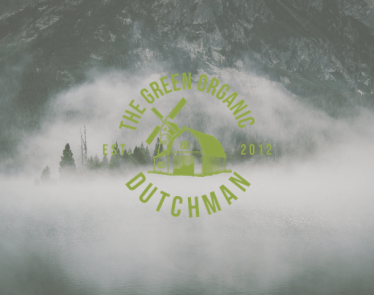 48North cultivates unique genetics at its wholly-owned subsidiaries, DelShen Therapeutics Corp. (“DelShen”) and Good and Green Cannabis Corp. (“Good & Green”), both Licensed Producers under the Cannabis Act. 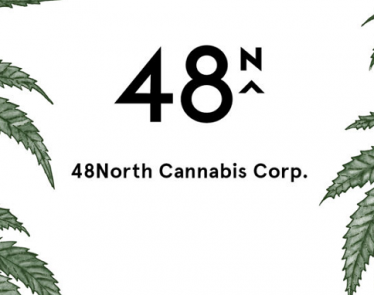 In addition, 48North operates a 100-acre organic farm providing 48North with organic, sun-grown cannabis and a significant first-mover advantage in the production of low-cost, next-generation, extract-based cannabis products. 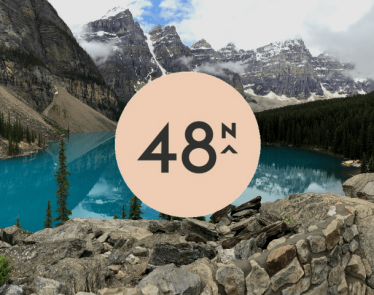 48North has a growing portfolio of brands that include Latitude, a women’s cannabis platform (explorelatitude.com) and Mother & Clone, a rapid-acting sublingual cannabis nanospray (momandclone.com). Neither TSX Venture Exchange nor its Regulation Services Provider (as that term is defined in the policies of the TSX Venture Exchange) accept responsibility for the adequacy or accuracy of this release. Certain statements contained in this press release constitute forward-looking information. These statements relate to future events or future performance. The use of any of the words “could”, “intend”, “expect”, “believe”, “will”, “projected”, “estimated” and similar expressions and statements relating to matters that are not historical facts are intended to identify forward-looking information and are based on the parties’ current belief or assumptions as to the outcome and timing of such future events. Actual future results may differ materially. Forward looking statements in this news release include statements relating to the business plan and future operations of the Company. Such statements are subject to risks and uncertainties that may cause actual results, performance or developments to differ materially from those contained in the forward-looking statements, including the possibility that the business plan described herein will not be completed, that 48North may not derive the expected benefits from such business plans, or that applicable regulatory approvals will be obtained to carry out the activities contemplated herein. The business of the Company is subject to a number of material risks and uncertainties. Please refer to the Company’s SEDAR filings for further details. Various assumptions or factors are typically applied in drawing conclusions or making the forecasts or projections set out in forward-looking information. Those assumptions and factors are based on information currently available to the parties. 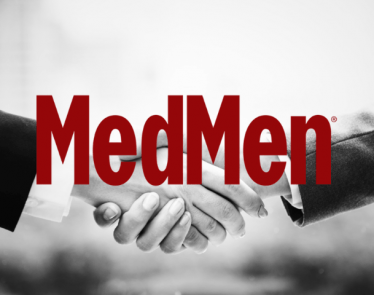 The material factors and assumptions include the Company being able to obtain the necessary corporate, regulatory and other third parties approvals, and licensing and other risks associated with the Cannabis Act. The forward-looking information contained in this release is made as of the date hereof and the parties are not obligated to update or revise any forward-looking information, whether as a result of new information, future events or otherwise, except as required by applicable securities laws. Because of the risks, uncertainties and assumptions contained herein, investors should not place undue reliance on forward looking information. The foregoing statements expressly qualify any forward-looking information contained herein.